The record file of a domain contains some records. Each record is usually called Resource Record, or RR for short. 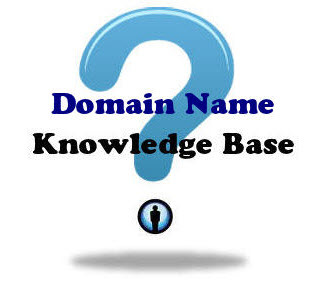 For most domain names, the above four types of Resource Records (DNS SOA Record, DNS NS Record, DNS A Record and DNS MX Record) are usually enough for DNS configuration. We will discuss the four Resource Records one by one in coming chapters of this DNS Zone File tutorial series.